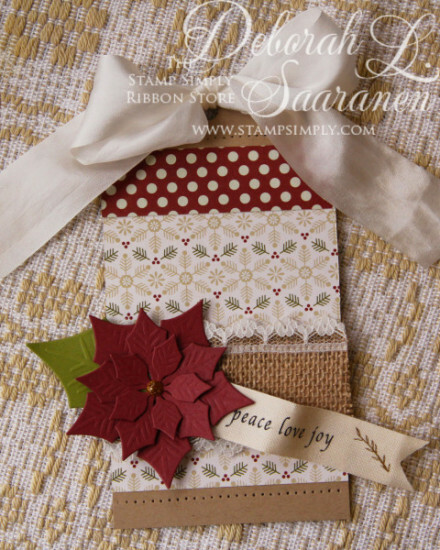 » 40% OFF Spellbinders Christmas Dies + Reduced Shipping! 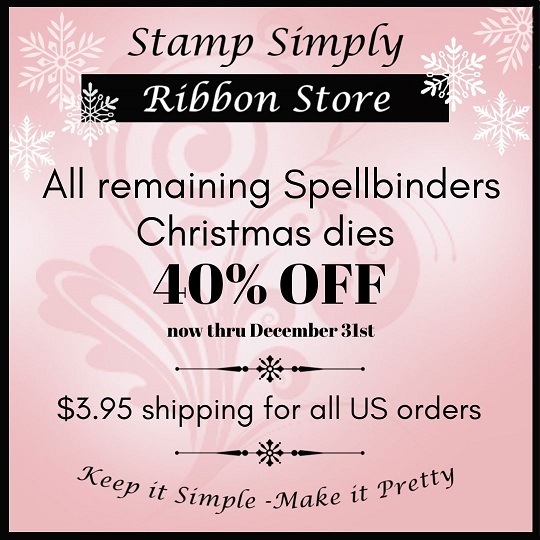 40% OFF Spellbinders Christmas Dies + Reduced Shipping! 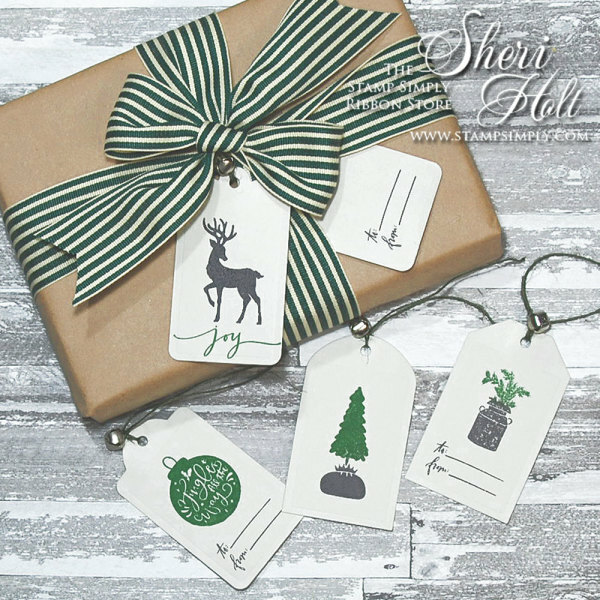 We’ve reduced all of our Spellbinders Christmas dies by at least 40% (some even more) and combined with our reduced shipping prices, it’s a GREAT time to shop! 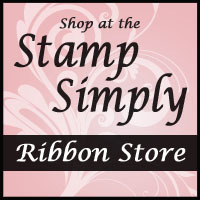 And we can’t leave you without just a bit of inspiration using some of those dies we’ve just reduced. And that will wrap it up for today. Hope you are all doing well with your holiday prep – try to keep it fun among all the chaos!